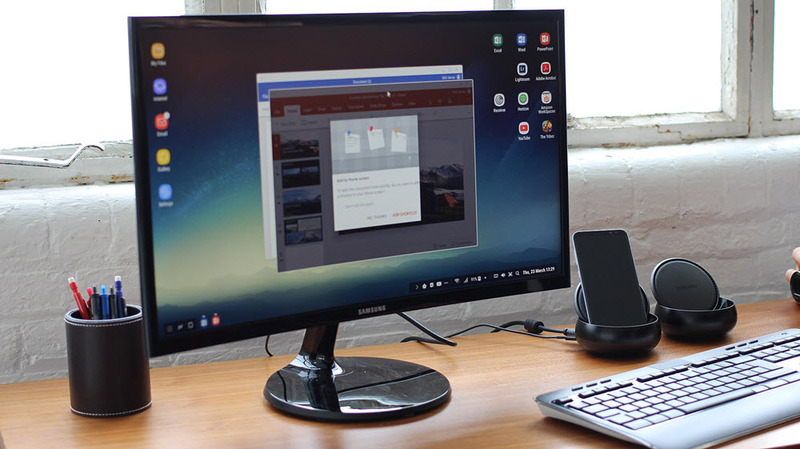 Samsung DeX is an accessory for Samsung phones like Galaxy S8 and Galaxy Note 8. It extends the functionality to allow desktop-like experience by connecting a keyboard, mouse and a monitor. What is your favorite Samsung DeX hotkey? Do you have any useful tips for program? Let other users know below.